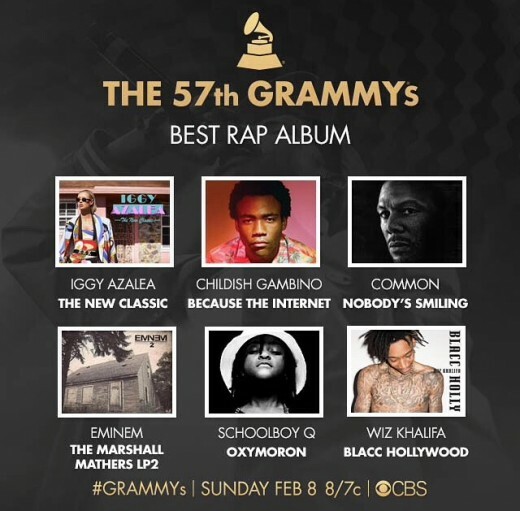 The 57th Grammy nominations have been announced! Did your favorite artist make the cut??? 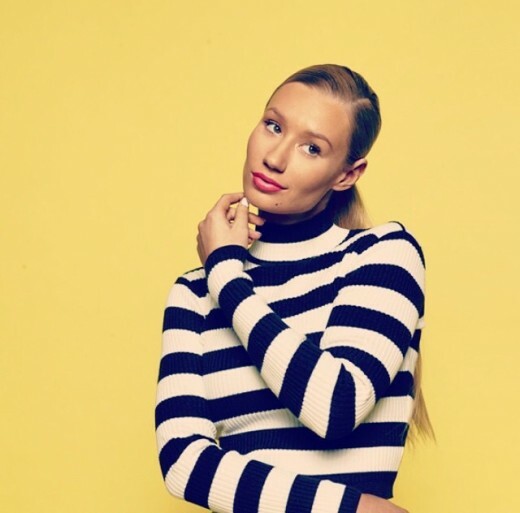 Iggy Azalea is one week closer to making history on Billboard’s Hot Rap Songs chart for her hit “Fancy”.